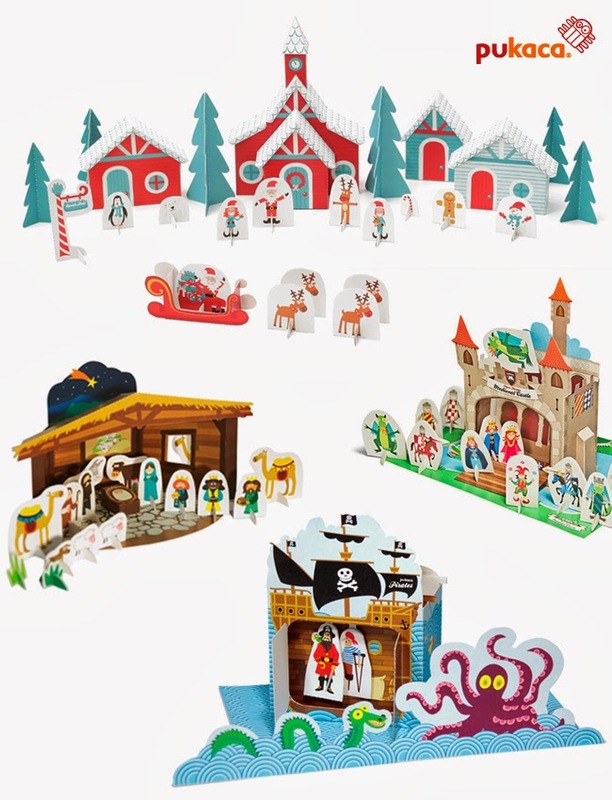 Zid Zid Kids’ ambition is to design with an unlimited imagination while blending the magic of play with the beauty of the handmade into every product and project they take on. 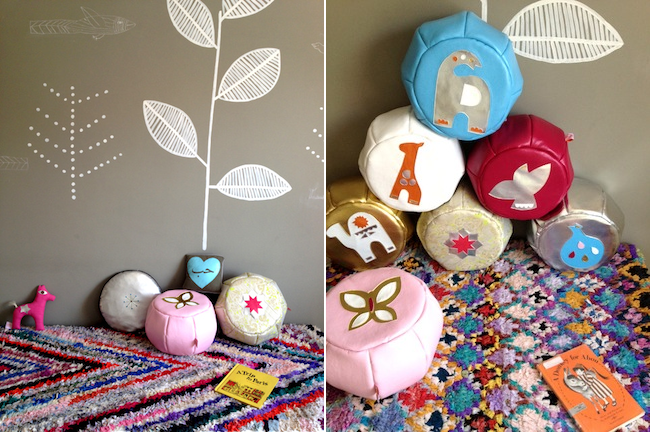 Based in Tangier, Morocco, Zid Zid Kids’ design work has received international recognition and numerous accolades from top trade fairs, publications, leading boutiques, and are loved by families worldwide. In 2010, Zid Zid Kids was presented with The American Global Entrepreneurship Award from President Barack Obama. With Her Animal Poetry was started by Furze Chan, a designer from Hong Kong. 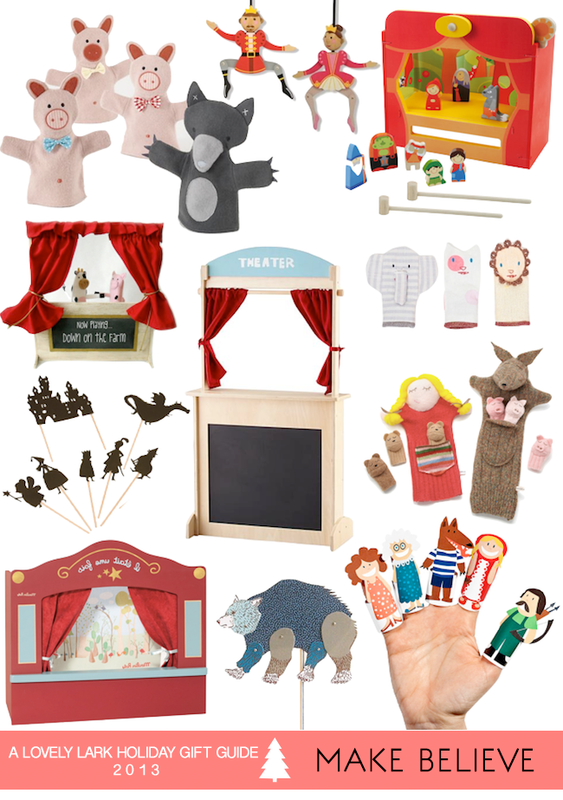 There are greeting cards, paper puppets and soft toys. PUKACA was founded in 2005 by industrial designer Isabel Vaz and designer Nuno Dias. We have a team that is committed to design and manufacturing unique creations that are made thinking about and for children. Functionality and fun, allying innovative design with handmade Portuguese handicrafts, our mission is to make your days colorful ones.